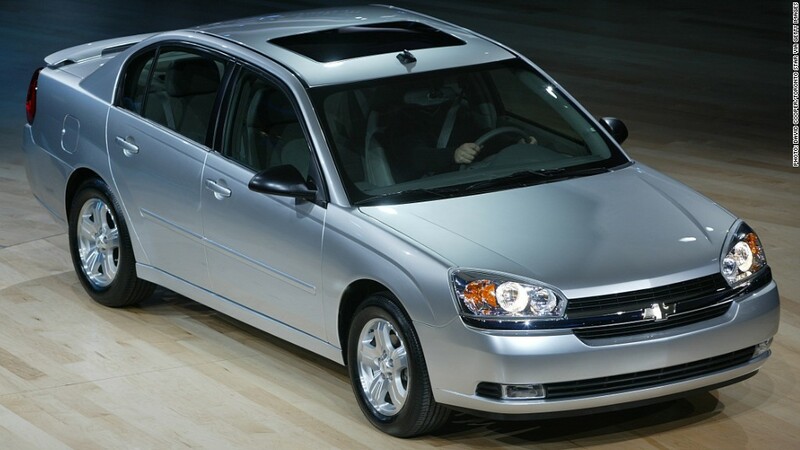 The 2004 Chevrolet Malibu is included in a new recall from GM that affects 1.3 million cars in the U.S. due to power steering issues. General Motors issued a new recall Monday affecting 1.3 million vehicles in the U.S. for a sudden loss of power steering. 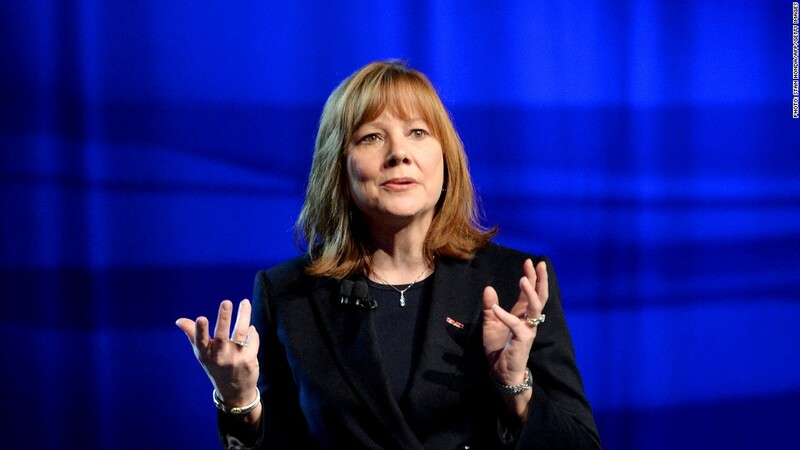 The recall comes one day before CEO Mary Barra will testify before Congress about how the company handled a different recall of 2.2 million vehicles in the U.S. for an ignition switch problem which has been tied to 13 deaths. Although Monday's recall is the result of a separate issue, some of the affected cars overlap, including the Saturn Ion, Chevrolet HHR, and the Cobalt. The loss of power steering issue affects some 2004 - 2010 Chevrolet Malibu, Malibu Maxx, Saturn Aura, and Pontiac G6 models. GM said that some of these cars had been recalled before for the same issue. But Jeff Boyer, GM's newly appointed vice president of global vehicle safety, said they were asking drivers to bring them in again because, "we did not do enough." GM could not be immediately reached for further comment. In the case of the power steering loss, the car will revert to manual steering. Although steering can be maintained, it requires greater driver effort a low speeds and could increase the risk of a crash, the company said. Repairs for vehicles included in both the power steering and ignition switch recalls may require separate dealership visits, depending on parts availability. GM (GM) now expects to take a charge of about $750 million this quarter, primarily due to recall-related costs.